The invention is a technical solution to any problem. Mankind is constantly striving to improve their lives, inspired by the reality of new technical ideas. Forto patent the idea, unfortunately not, but forto patent the invention, industrial sample or useful model. - receipt confirming the payment of patent duty of the state. So your invention was forever associated with your name, post an application for a patent in a special body dedicated to protecting the rights in inventions, - Federal service on intellectual property. Under article 1345 of the Civil code of the Russian Federation, all the inventions and scientific discoveries needto patent, i.e. to protect your copyright. Before applying to the Federal service for intellectual property perform a preliminary patent search. His goal will be to based on the description of the technical solution to determine the novelty of an invention (or lack thereof). This advanced search gives you the confidence in the uniqueness of your invention and the possibility of obtaining a patent. Complete the application for grant of a patent (application). Be sure to specify all the data on the author of the invention of the person who will be issuing the patent. List the place of registration and place of actual residence of all persons who are listed in the patent application. Describe your invention – uncover its clear explanations, pointing to its essence and action, that is, create a detailed narrative of invention – summary of the patent application. Provide formulas that are necessary for the operation of the invention specified in the application. Attach to the application for grant of a patent, all drawing materials, revealing the full essence of the invention. Enter all the data about the submitted application for the grant of the patent: application date, the number of countries where it was applied, or make a copy, assuring her of a notary. If you personally cannot make an application for a patent, then it can make your representative. Make his name a power of attorney, sealed and notarized for the legal entity. Pay the patent fee in any branch of the savings Bank and provide a receipt to the Federal service for intellectual property together with the application. Your request will pass two examinations before being issued a decision on the grant of a patent. 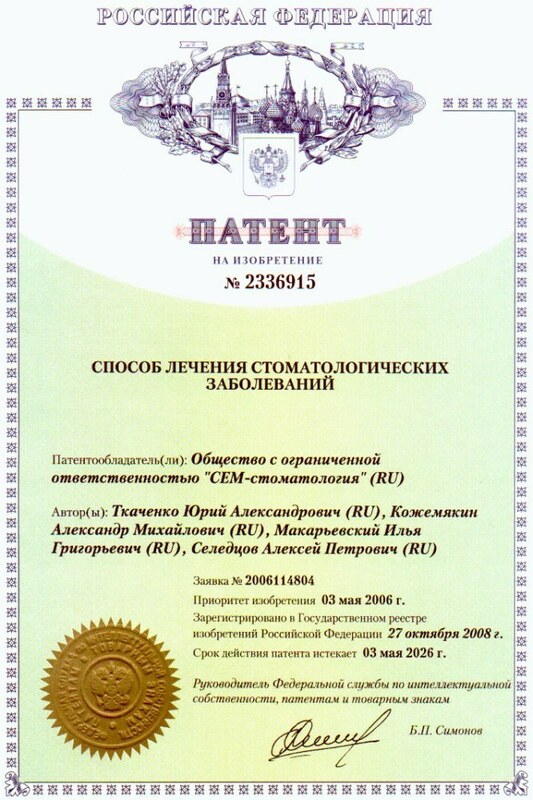 All patented invention made in the State register of inventions of the Russian Federation. To not personally engage in applying for a patent, you can trust her patent firm.